Welcome to the Gamers Front! Every once and a while corrections become necessary. You can always count on Camo Workshop to make corrections efficiently and immediately. 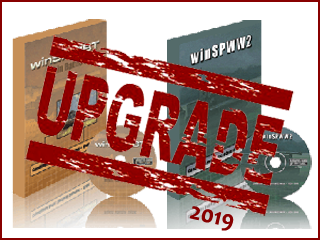 The new upgrades for winSPMBT and winSPWW2 are now available. These upgrades replace the upgrades from March 3rd. A description. 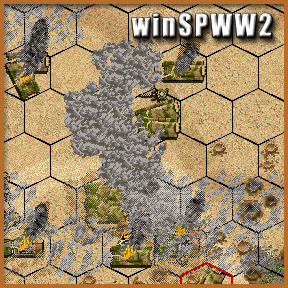 . .
Twenty tons of metal mayhem thundering from our servers to your computer, crushing all false wargames, Camo Workshop and Shrapnel Games raises once more the crimson flag of glory with the 2017 WinSPWW2 and WinSPMBT upgrade patches! 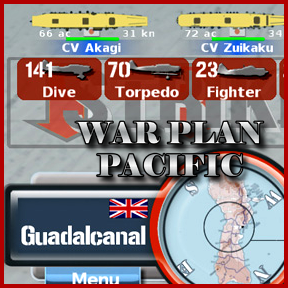 Unleash a storm of new content, revisions, and bug stomping that will leave you breathless. Clear. . .